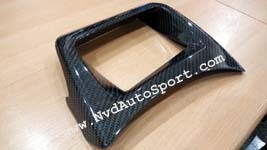 Welcome to NVD Autosport' s BMW X6 E71, E72 Carbon fiber interior and exterior part page, we have the largest premium variety of carbon fiber interior, exterior and engine room parts for BMW X6 E71, E72. 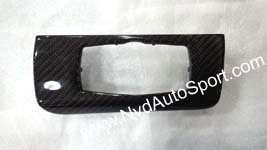 Our NVD Autosport Carbon fiber parts are BMW X6 E71, E72 original parts laminated with REAL carbon fiber, coated with our in-house coating formula to prevent the carbon fiber parts from heat and UV. 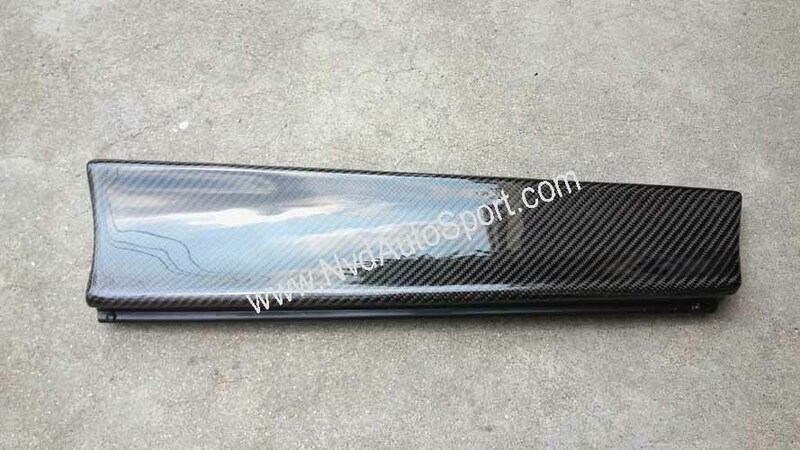 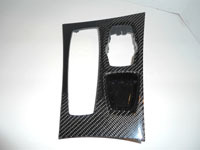 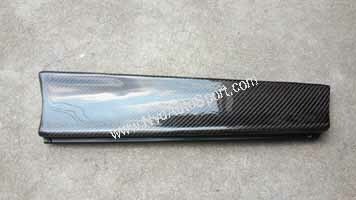 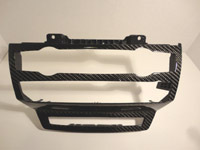 Our BMW Carbon fiber parts are available in : Black carbon fiber, Silver carbon fiber, Red Carbon fiber. 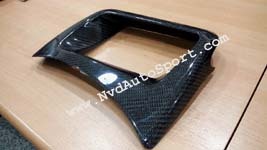 OUR BMW E71 X6 BMW E72 X6 CARBON FIBRE LAMINATED PRODUCTS ARE BMW E71 X6 / E72 X6 ORIGINAL PARTS LAMINATED WITH REAL CARBON FIBRE / CARBON FIBER . 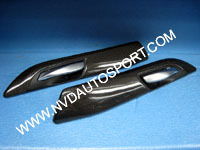 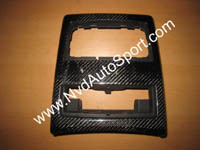 At NVD Autosport, we only supply the premium carbon fiber parts for BMW X6 E71 and BMW X6 E72. 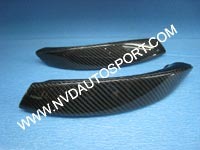 We do 100% QC on all our BMW Carbon fiber parts before delivering to the customers. 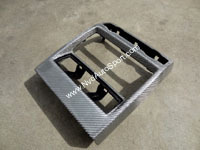 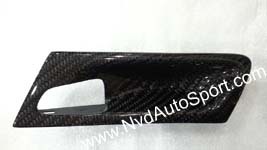 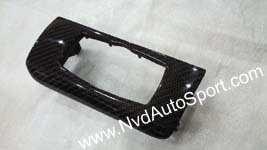 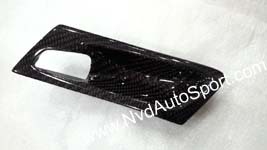 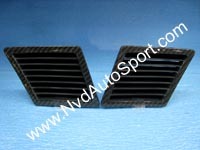 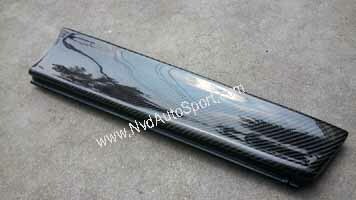 NVD Autosport, the excellent craftmanship in BMW, Mini, Audi and Porsche ' s Carbon fiber parts !